The Huffington Post is reporting on a jail death case being handled by Budge & Heipt. The case arises from the death of a mentally ill man in the Milwaukee County Jail. The man, Terrill Thomas, died of profound dehydration after jailers cut off the water supply to his cell. Jail death attorneys Budge & Heipt represent Mr. Thomas’s estate. The Milwaukee County District Attorney is now conducting an inquest into the death, which could lead to criminal charges. A group of jurors are weighing criminal charges against Terrill Thomas’ jailors. WASHINGTON ― A mentally ill man who last year died of severe dehydration in a jail run by Milwaukee County Sheriff David Clarke was kept in his cell for seven days straight after jail employees cut off his water supply, a prosecutor in Wisconsin said Monday. 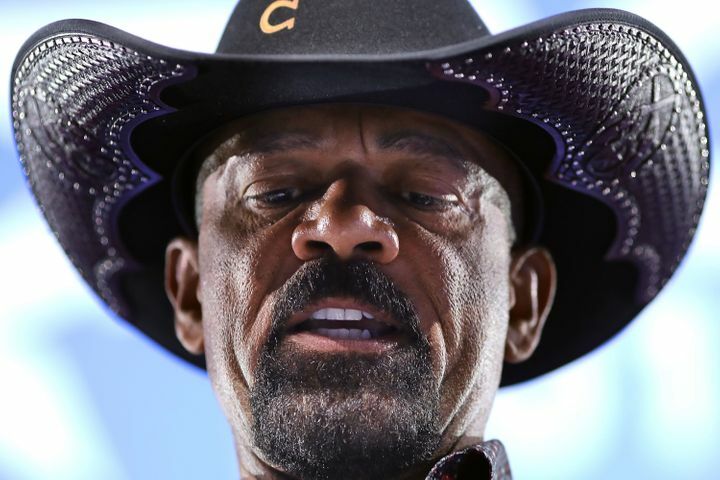 Clarke, a high-profile supporter of President Donald Trump who makes frequent appearances on conservative news outlets, appears to take a hands-off approach to managing the jail he’s charged with running and has deflected blame for the deaths that occurred on his watch. The Justice Department had been considering launching a civil rights investigation into the conditions at the Milwaukee County Jail, but the status of that potential investigation is unclear. Erik J. Heipt, an attorney for Thomas’ family, noted that Monday was the one-year anniversary of his “senseless” death. “He was a pretrial detainee in a mental health crisis. Instead of providing him with desperately needed treatment, the Milwaukee County Jail disciplined Terrill by locking him in an isolation cell, giving him inedible ‘nutraloaf’ to eat, and shutting off his drinking water supply for seven days—causing him to suffer and die from profound dehydration. Nothing like this should ever happen in an American jail,” he said. “I am pleased that the Milwaukee County District Attorney’s Office taking this atrocity seriously and hope that the inquest is the first step toward justice for Terrill and his family,” he added.